The best smartphone under 10K getting tougher day by date. Almost every company is fighting for top spot under 10K. Right now Xiaomi is ruling this segment with its Mi Note 3 device and to challenge the current King Lenovo has come up with new Smartphone called Lenovo K6 Power with massive 4000 mAh battery. 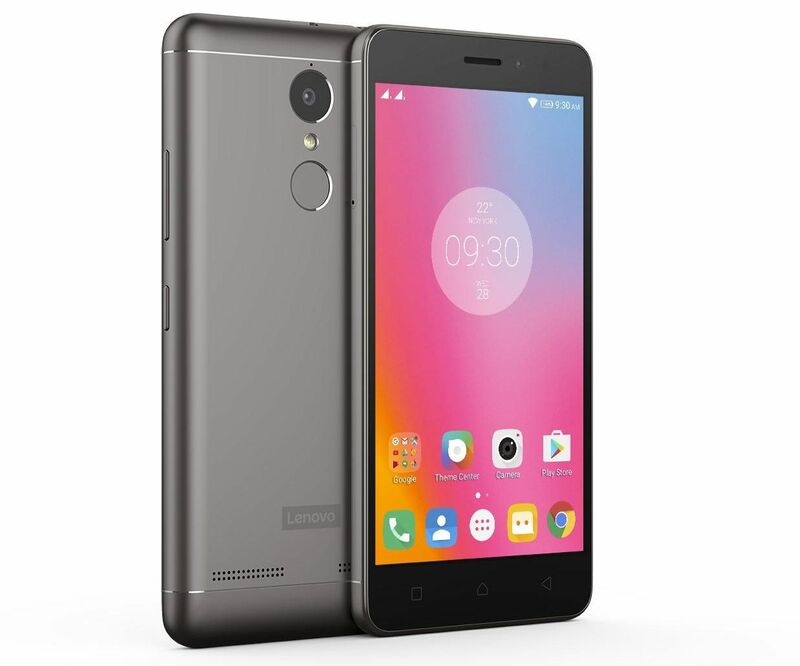 Lenovo K6 Power featuring 5-inch Full HD Display with 441 ppi, 1.4 GHz Qualcomm Snapdragon 430 Octa Core with Adreno 505 GPU and fingerprint sensor. The phone comes with 3GB of RAM, 32GB Internal Memory and MicroSD card up to 128GB. The K6 Power comes with 13MP rear camera powered by Sony IMX258 with Exmore RS, PDAF and on the front, it has 8MP fixed-focus camera. The phone also support Dolby Atmos sound and TheaterMax headset. The main point that Lenovo is pitching is its massive 4000 mAh battery which powers the device for 649 hrs standby time. 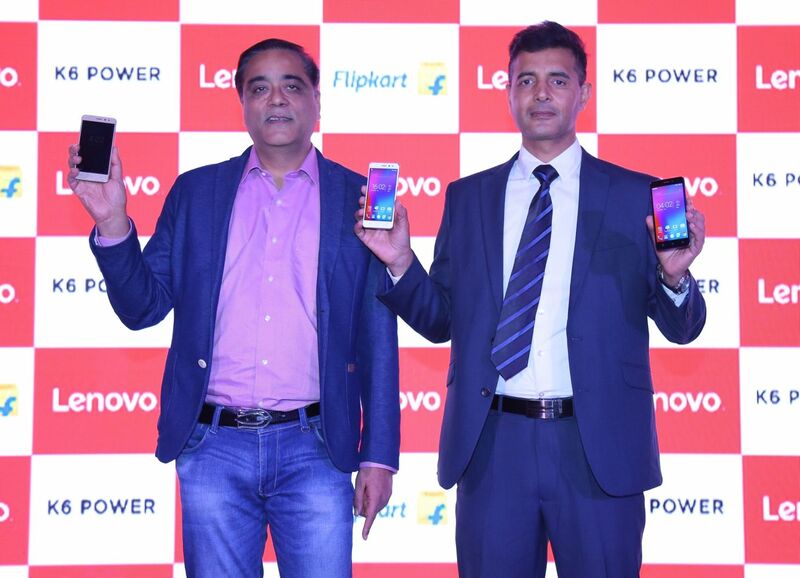 The Lenovo K6 Power will be available in Dark Grey, Gold and Silver variants priced at INR 9,999 on Flipkart starting 12 noon, 6th Dec, 2016.